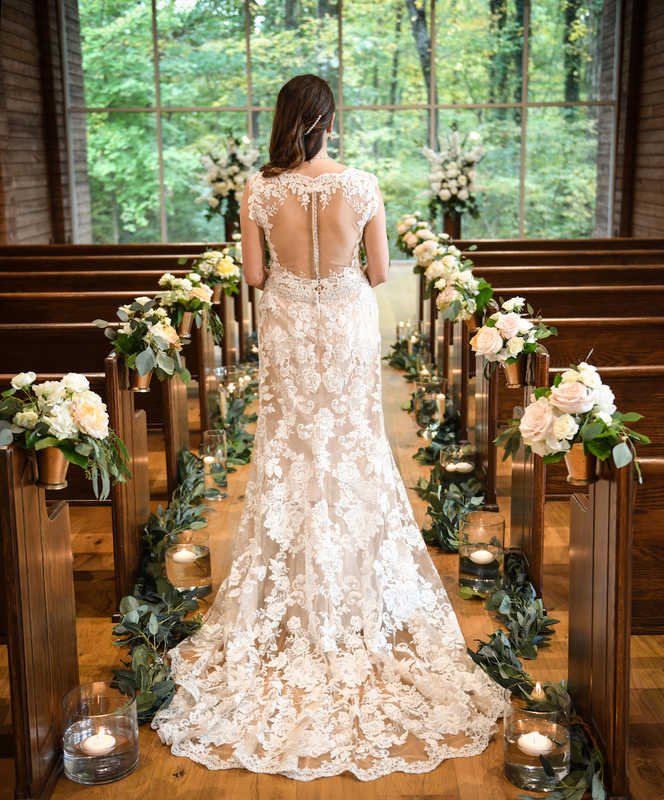 Nestled in the woods adjacent to Elvis Presley's beloved residence, the quaint Graceland Wedding Chapel in the Woods is the perfect setting for a wedding to remember. 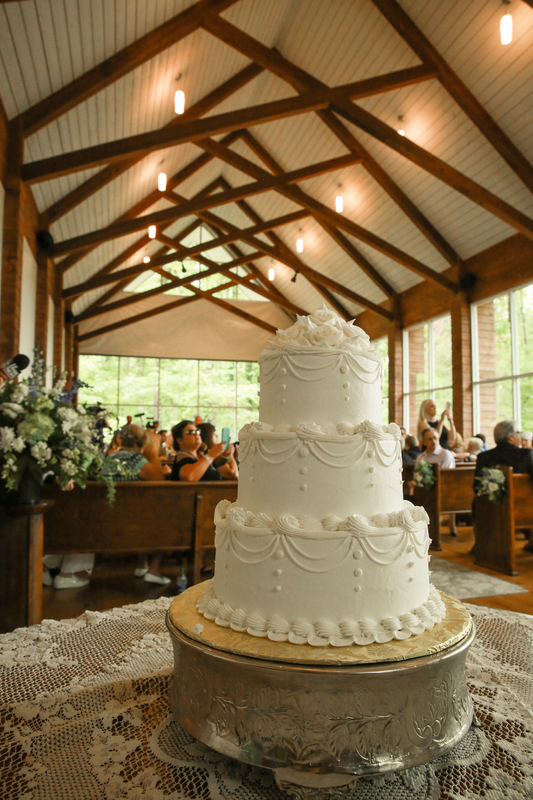 Whether it's an intimate event with just the bride and groom, or you need capacity for up to 75 people, the Graceland Wedding Chapel in the Woods offers all the amenities and services you'd expect from much larger wedding venues in Memphis, Tennessee. The Basic Package for Graceland’s Chapel in the Woods includes use of the Chapel for up to 2 hours, the Officiant, two Elvis Experience + Planes tickets, a Wedding Coordinator, use of the Bridal Room, Groom's Room and the Chapel's Reception area and grounds, and up to a 15-minute photography session in front of the Mansion for the couple and up to six guests (photographer's fees excluded). An additional charge of $175.00 per hour for each additional hour over scheduled allotment time will be added, regardless of which day of the week the ceremony is held. Rehearsals may be scheduled if you wish. However, they must be scheduled around other ceremonies at the discretion of the Special Events Department. Rehearsal charge is $175.00 per hour. In order to maintain the sanctity of the Graceland wedding chapel and to respect the memory of Elvis Presley, Graceland must request that there be no Elvis impersonations whatsoever on Graceland property. 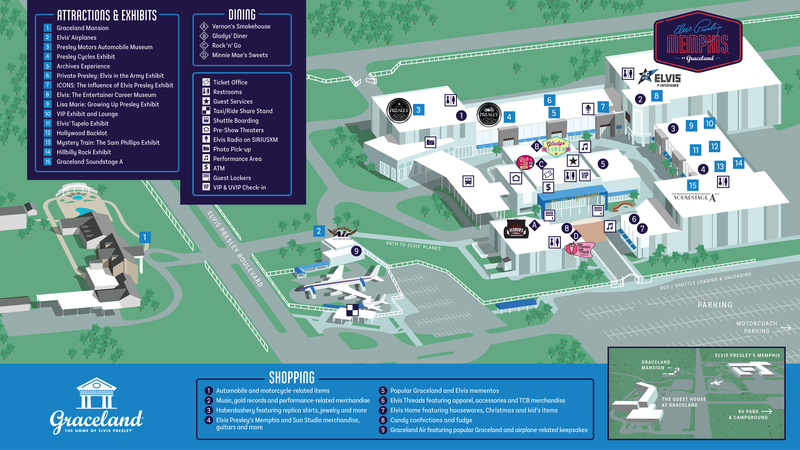 Your understanding in this matter is greatly appreciated. Once inside this tastefully decorated Graceland wedding chapel, your family and guests will be seated in authentic, antique church pews. 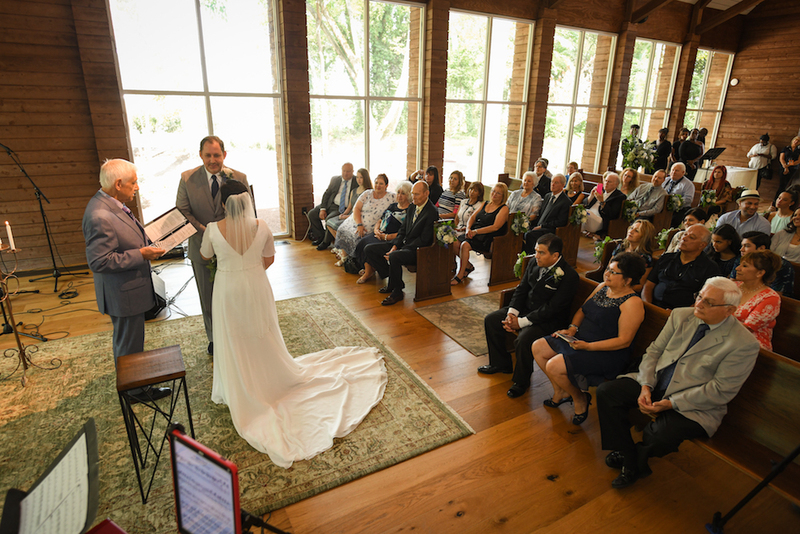 Vows are exchanged in front of expansive windows, overlooking the beautiful woods. Graceland's Chapel in the Woods seats up to 75 guests. An intimate reception area, located in the rear of the Graceland wedding chapel, offers a table to showcase your wedding cake. You may also incorporate our lovely patio area for your reception and photo opportunities. We want your wedding day to be as stress-free and special as we can possibly make it. That's why the Graceland Special Events team is ready to make as many arrangements as you desire. Special services include arranging for photography, floral arrangements, the wedding cake, and a limousine to name a few. We're just a phone call away. Our professional facilitators, experts at long distance planning, will help you create the wedding of your dreams. Ready to get started? Contact a Wedding Specialist today.